No British party would be complete without these decorations, courtesy of Chickabug. Items include bunting, water bottle labels, cupcake wrappers and toppers, and thank you cards. Jolly good! 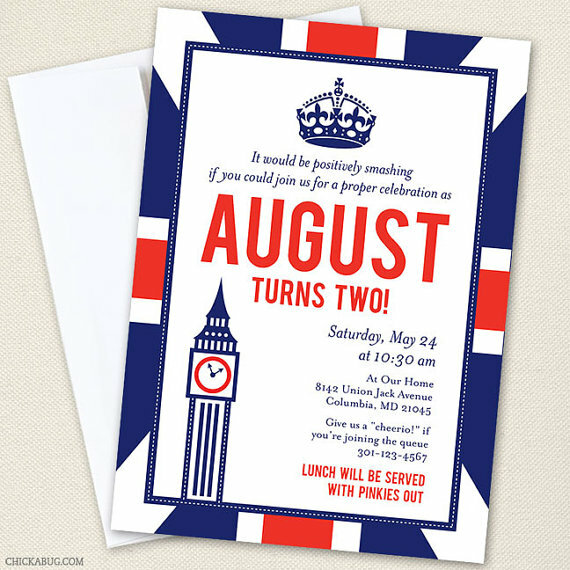 Posted on 19, August 2013, in British, Design and tagged birthday, British, Chickabug, decoration, Etsy, party, union jack. Bookmark the permalink. 1 Comment.